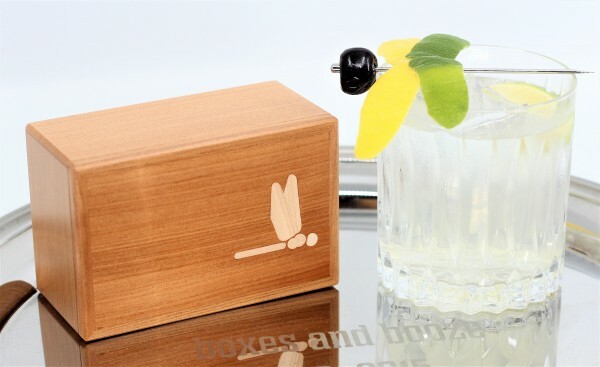 After a long journey, a simple drink is a welcome comfort, and the Dragonfly Cocktail turns out to be the perfect accompaniment with which to toast this journey’s end. 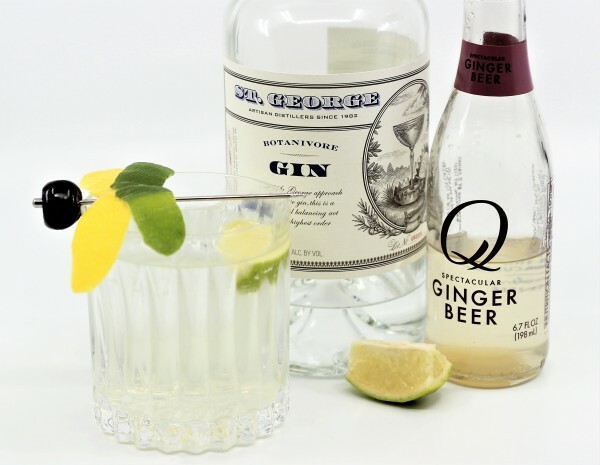 No one knows exactly who invented this simple yet satisfying highball of gin, ginger ale and lime, but it likely owes its existence to “Buck’s Club”, an exclusive gentlemen’s club in London which was opened in 1919. The “Buck”, a highball with spirits, citrus, and ginger ale, is said to have been invented there. Bucks are the forerunners to the “Mule”, which was introduced around 1940 and uses ginger beer rather than ale. Variations abound, using different base spirits such as rum (Dark and Stormy), bourbon (Kentucky Buck), scotch (Mamie Taylor) and vodka (Moscow Mule) to name a few. 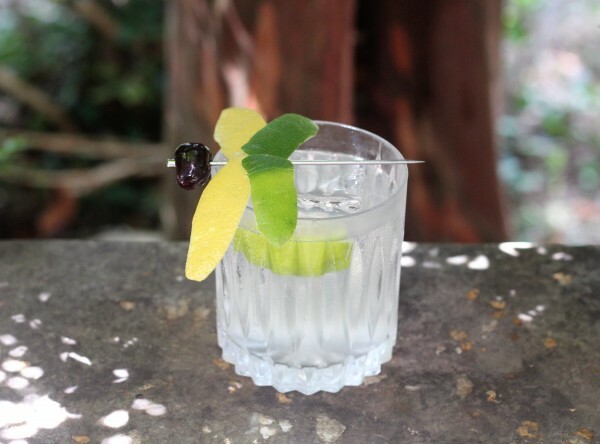 With gin and lime, it becomes, alternatively, a Foghorn (popularized at the Waldorf-Astoria with Old Tom gin and ginger beer) or a Gin Buck (using ginger ale), also known as a Dragonfly. Don’t even get me started on the names if the lime is switched for lemon, but you get the idea. It’s simple and simply delicious. Which is just what journey’s end calls for. Cheers! Build ingredients over ice in a tall glass. Stir and enjoy. Garnish with a citrus twist and let your imagination take flight.